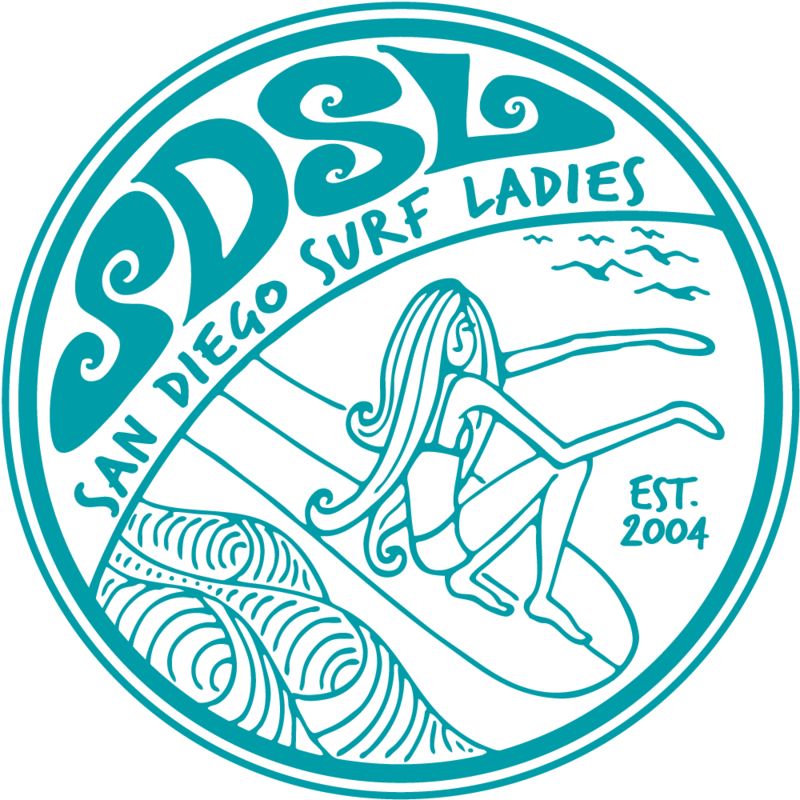 We've rescheduled the May meeting to follow the SDSL Sport event on May 20. Sorry for any inconvenience. So we tried doing weekday evenings, but that didn't work out so well. So we're going to back to weekends, specifically Sunday mornings. Usually we'll surf, then eat, then meet. 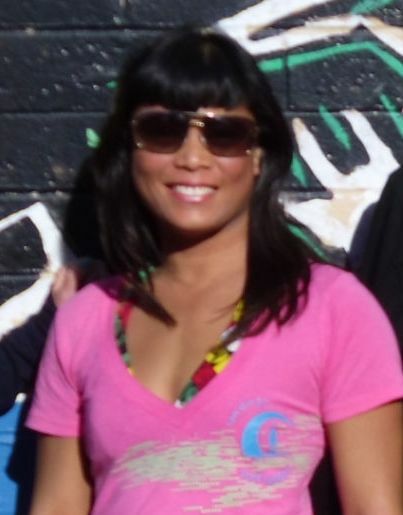 Since this month we reschedule after the SPORT event, that'll be the surf portion of this event. Come surf, eat or both! At the meeting we'll plan upcoming events, socialize, and brainstorm ideas for fun future events. Check out the SPORT event and register to find out details on surf location. Surf - Register for the SDSL Sport Event to find out location details. Eat and Meet: Fig Tree Cafe, 5119 Cass St. between Tourmaline and Sapphire St. DIRECTIONS: From the 5, Exit Balboa/Garnet. Right on Garnet. Right at Soledad Mountain Road. Left on Beryl St. Right at Foothill Blvd which turns into Turquoise. Left on Cass St. Cafe is on the left.